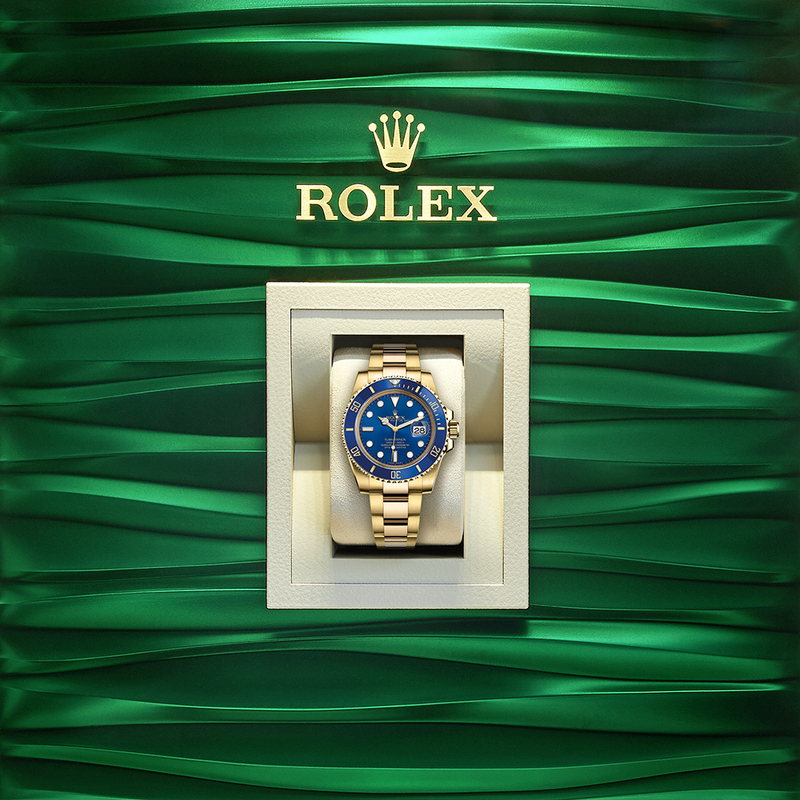 * All prices are Rolex's suggested retail price inclusive of V.A.T. 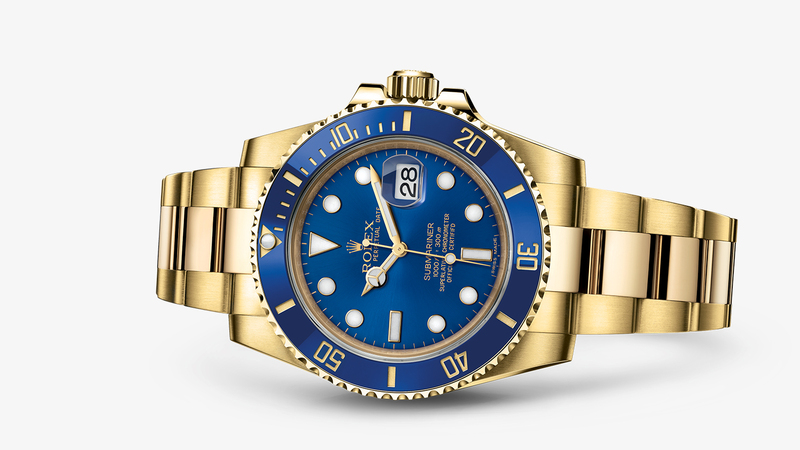 The Oyster Perpetual Submariner is the quintessential divers’ watch, the benchmark in its genre. This iconic timepiece has evolved with a series of patented Rolex technical innovations, guaranteeing its reliability and precision down to depths of 300 metres (1,000 feet). At home in the oceans, where it remains an indispensable instrument for every diver, the Submariner has also conquered terra firma as the watch of action with a rugged elegance of its own.. When you sign up for a specific newsletter, we John Pass Jewellers add your email address to a corresponding mailing list. While it is there, we know that we can contact you by email regarding that topic. Send an email to sales@johnpass.co.uk. If you decide that you no longer want to use our store and would like to have your personal data removed from our database (or if you’d like to get all the personal data associated with your account that we have), please send an email to sales@johnpass.co.uk.